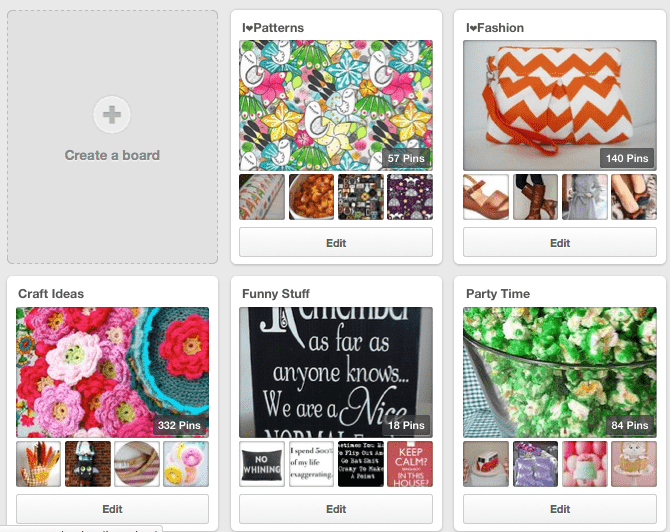 Create a Mood Board With Pinterest! 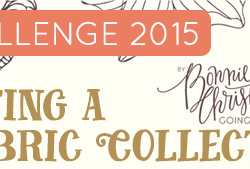 It's day two of our 12 Days of Design Challenge! Yesterday you gathered inspiration and today you'll pick a theme! 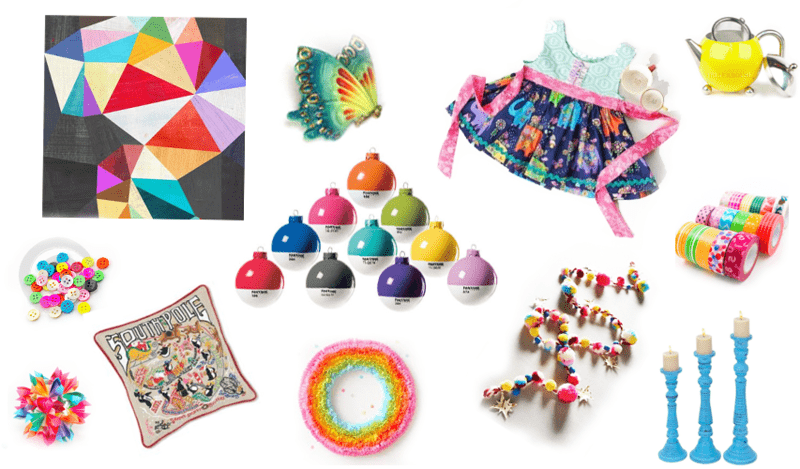 Spoonflower crew member Eloisa visits the blog to share how she uses a Pinterest board to organize her inspiration and illustrate her theme. Creating a mood board is an inspirational process that allows you to gather some thoughts and ideas into one area to give some focus for your project or design. The idea is to collect photos and items that will keep you motivated and inspired to take your project from start to finish. There are many ways to find a theme. The best way to decide on a theme is to keep in mind the type of project you are planning to start. 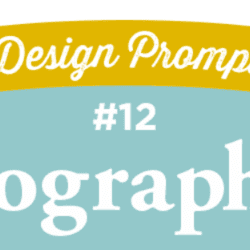 This will help you visualize that project and the colors, elements and style you'd like to incorporate into your work. Maybe you've gathered objects or photos that are similar in color or function? Look at what's inpsiring you and find relationships or patterns. There may not be obvious associations, but play around and be creative! Group your objects or isolate your favorite. Ask yourself what it is about each object or photo that inspires you and go from there. One of the loveliest aspects to having the Internet at your fingertips is that millions of images and ideas are just a click away. Using a tool like Pinterest can help you grab your finds and organize them into conherent stories for your future projects and designs! STEP 1: Join, or sign in your Pineterest account by visiting www.Pinterest.com. With Pinterest you can save images that you find within and outside of Pinterest. For images you find outside of Pinterest, you can download a "pin it" button in your browser. This will facilitate being able to "pin" an image, a website, a tutorial etc. onto your board. STEP 2: Create a Pinterest Board. You can achieve this by clicking on your name on the right hand side of the screen, and you will be taken to your boards. Use the "create a board" button on the left hand side of the screen, name your board, and add details like a description, category etc. Once you complete these steps, your board will be ready for you to add ideas to it! STEP 3: Look for inspiration. Once you decide on your theme, you can start looking for ideas. 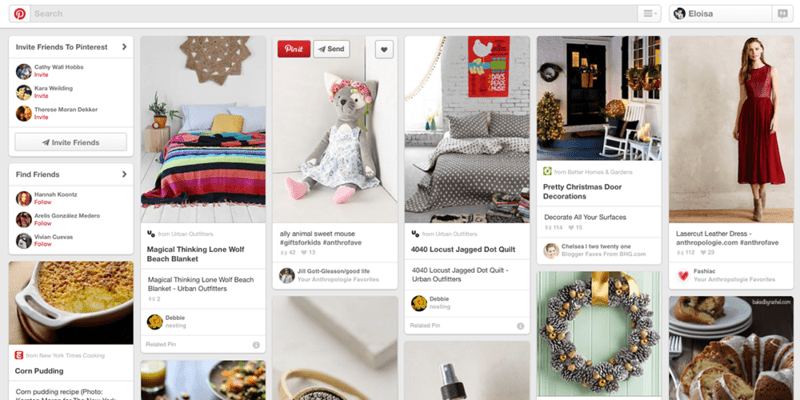 A good idea is to look for colors, and using the search bar in Pinterest will bring up all the related "pins". If you get tired of looking at pins, you can also use a search engine, and use the "Pin it" button on the website you visit (most websites will have this button available, and if they do not, you can still grab the link, and add it to your Pinterest mood board). STEP 4: Start PINNING! As you scroll through the different pins, you can use the "Pin It" button to add them to your boards. You can add all the images you would like to your board, then edit and delete your entries as you gain focus. The possibilities are endless! 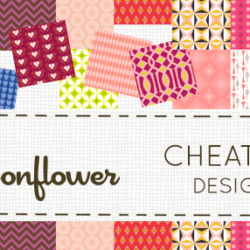 Today’s Spoonflower’s Twelve days of design is all about making your color pallet. They also suggest you practice this everyday. If you like you can store your pallets on line at ColourLovers.com. This is a pretty cool site. Also you can try Adobe Color CC.com is you are not technically challenged. I found both these sites to be great to use however I still have trouble just teaching myself how to use Facebook, Blogger, Twitter etc. So I choose to get use to basic electronics before I get into more challenging complicated ones. These will be my next set of goals to learn. My basic color pallet is shown on my blog at mindyrdesigns.blogspot.com or on Facebook at MindyRdesigns. I am only learning how to share all this technical computer language as well as Photoshop, etc. I am improving each day. 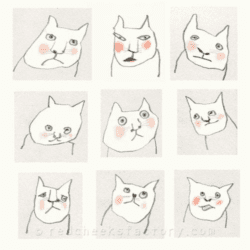 hello, I have just completed my mood board! I think.. and now color palette.I like a hint of red in my board which was a bit challenging,so I am learning so mcuh,and Getting my creative mind working .